Keeping your employees happy or attracting the best candidates to your company is important. Employee benefits are an effective way of achieving this. They don’t have to be bank breaking just consider the most popular and work it into your company strategy. Professional development can be a requirement for some professions like teachers, lawyers, and nurses. Paying or supplementing those courses would be a welcome benefit to your employees. But because it may not be a requirement does not mean your staff do not want it. Encouraging professional development should be an active strategy. This develops staff loyalty and an improved workload. Example: Starbucks provides full tuition reimbursement for its employees, covering an online bachelor’s degree program. We all love a discount – look at how people react to Black Friday. Staff discount on goods and/or services is an easy employee benefit and it can work for your business too. Clothing stores often give huge discount on their products to encourage staff to buy and wear it for work. Your staff then become walking models for the brand. Parental leave has been a huge topic over the last few years. Whether it be extending the benefit to new mums, extended fathers leave, and new policies for shared leave. If your parental leave policy has not been reviewed for a while, it might be worth having a HR consultant look over. This is to make sure it matches current expectations. Pet therapy is a thing, which gives pets in the workplace a legitimate employee benefit. Our pets make us happy, happy staff are more productive. New pets could cause some distraction to your employees, so no longer would they need to worry about leaving them at home. Example: Popular CRM developer, Salesforce, has a “dog friendly” room that comes with doggy ID badges, beds, and dog walking service. 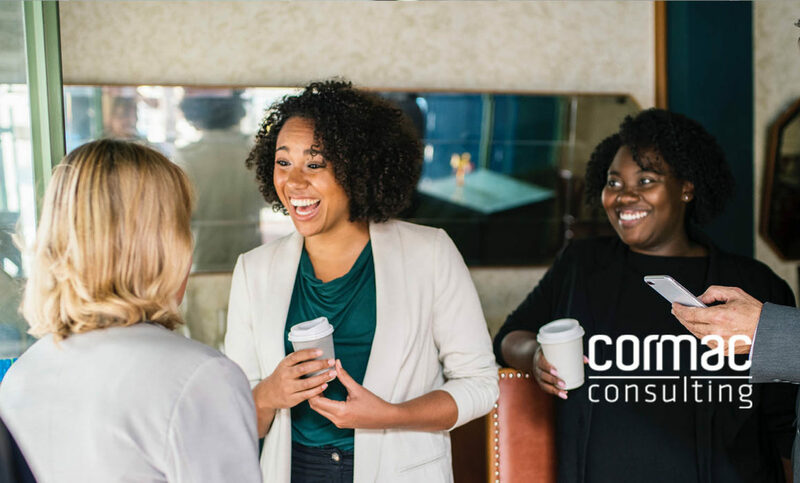 There’s no better time for your staff to connect than a good social occasion. Lunch, social drinks, employee sports, anything that gets the employee away from their duties. Example: Bain and Company holds an annual two-day, global “Bain World Cup” soccer tournament open to all employees. Recent locations include Brussels and Los Angeles. A local park or indoor centre will achieve the same outcome. Do you have parental duties at home? Second job? Or like an early exit on Friday? 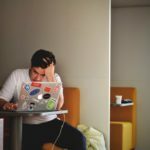 Flexible or remote working can give flexibility allowing a better work life balance. This makes the employee happier and proven to be more productive when in the office. Example: Insurance company Swiss Re’s “Own the Way You Work” program encourages employees to embrace flexibility with their schedules and work remotely. Health and wellbeing is becoming more and more popular in society. As an employer, you should encourage health and wellbeing to keep staff at work and be productive. Employee wellness program benefits can be as simple as a relaxation room. Or you can extend it to company yoga classes, free gym membership, or health insurance. Example: Microsoft offers an annual US$800 “StayFit” reimbursement program to help cover the cost of gym memberships and fitness programs. Work takes up a lot of our time, so much that we see our colleagues more than our families. Making that work life balance can be difficult with a ‘nine-to-five’ job. Allowing more annual leave, or extended time periods is something staff are considering to be more attractive. Example: Deloitte offers two sabbatical programs: an unpaid one-month sabbatical that can be taken for any reason, and a three- to six-month sabbatical that can be taken to pursue personal or professional growth opportunities with 40% pay. Or, if your business strategy allows, shift the focus from hours worked, to results. Such as LinkedIn’s “Discretionary Time Off” plan. 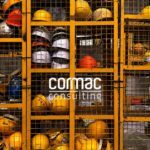 Cormac HR Consultants can work with you to design and implement an employee benefit strategy. To talk to one of our consultants, contact us today.